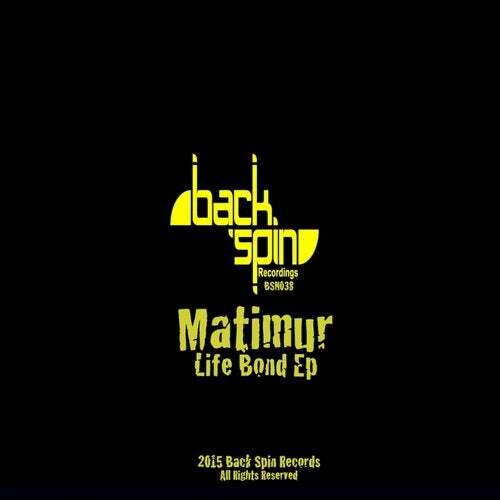 Matimur is back ! On Back Spin Records . With (Life Bond EP ). Pounding beats and grooves filled with disco stabs and vocals will make this party bomber and certain dancefloor treat !